I have some EXCITING news this evening...... 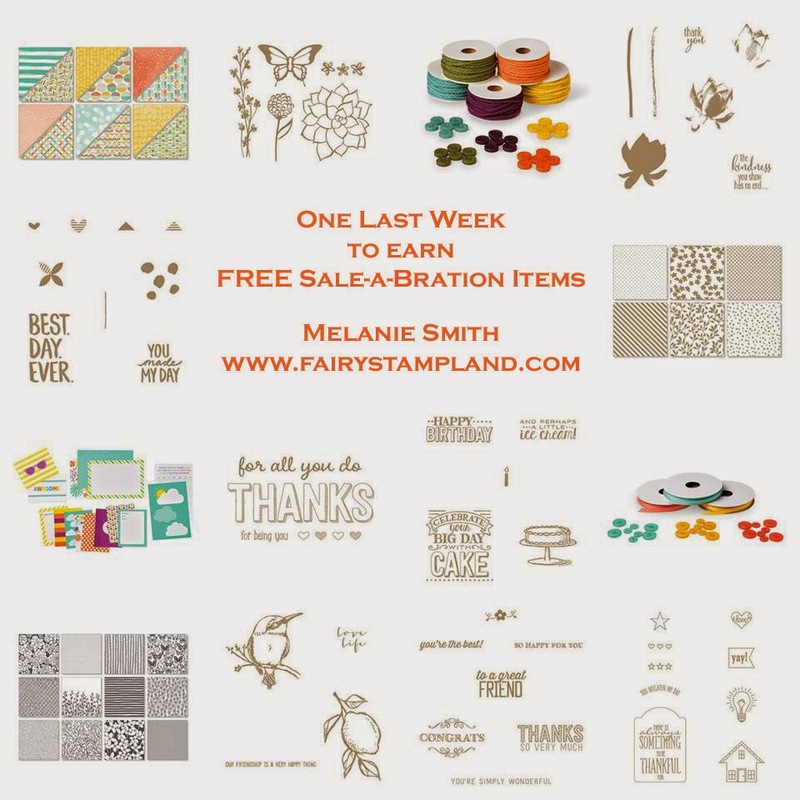 There is just one week left of the AMAZING Stampin' Up! 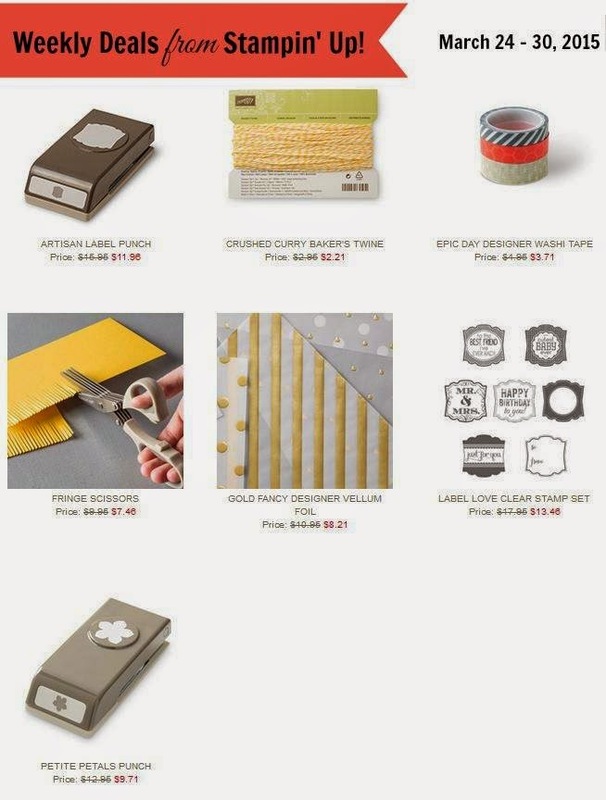 Sale-A-Bration promotion. Each year Jan-March they Sale-A-Bration Promotion gives you FREE items for purchasing the products we all adore. With each $50 order you will earn yourself a choice of one free item from the photos below. Spend $100, get 2 Free Items. Spend $150 Get three free items plus $25 in FREE product!!! The larger the order the more your earn. 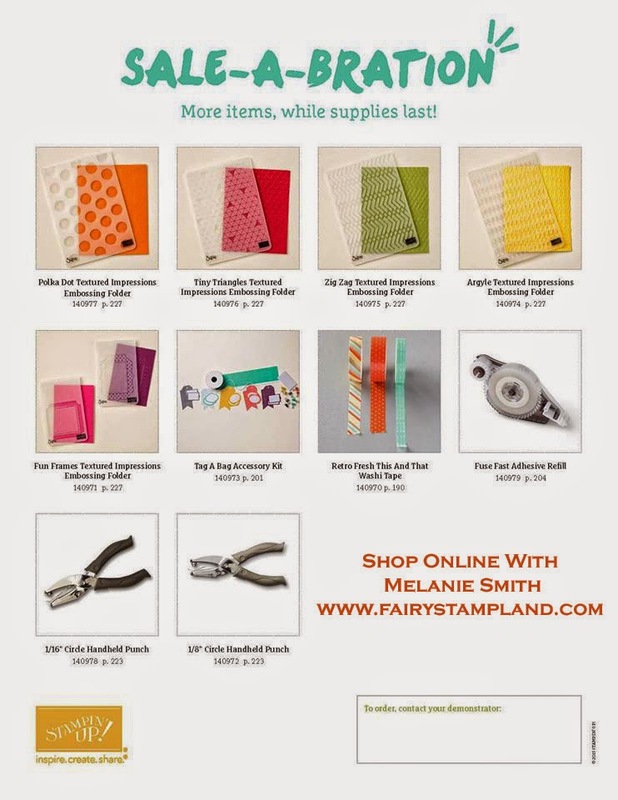 To sweeten the deal....If you are interested in actually signing up to sell Stampin' Up! you automatically get $25 in free product PLUS 2 FREE Sale-A-Bration items, all for $99! If your debating on placing an order and want a super good deal check out these Deals of the Week! They expire on March 30th. I am excited to see the matching punch and stamp set. As always if you need assistance please do not hesitate to send me a message. 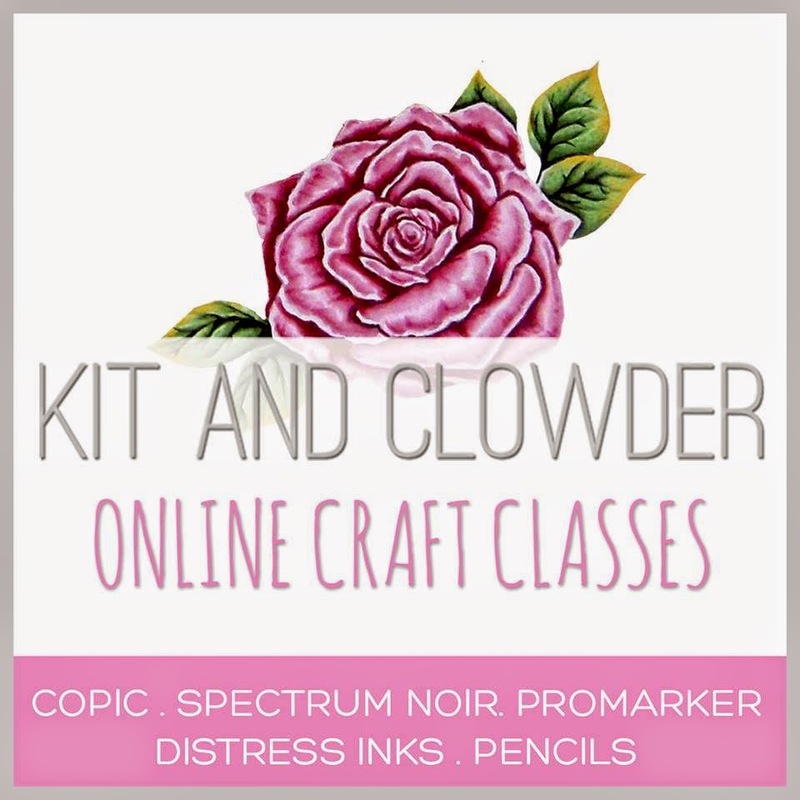 I love getting to know all crafty friends and would love to get to know YOU!. 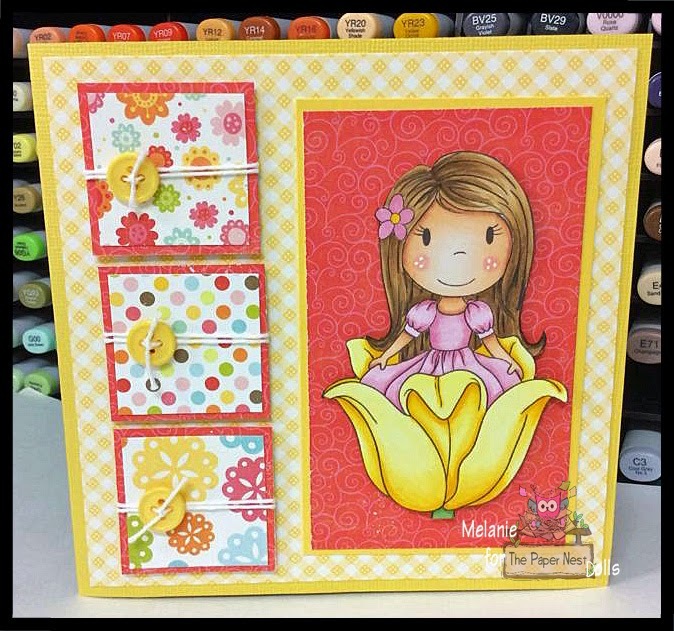 Today I have a new card to share using The Paper Nest Doll's Stamp called "I Love Ewe". It was such a pleasure to color. Click HERE to purchase the Rubber Stamp from the online store. I will list the copic colors below the image. 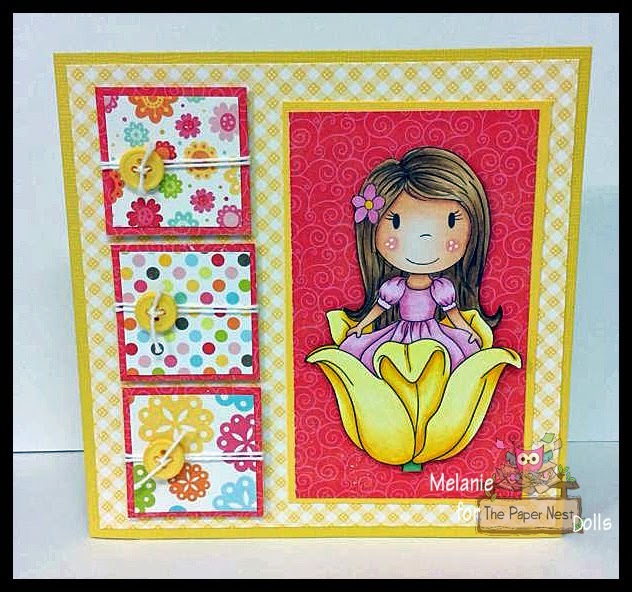 This card layout just screamed "Multiple" designer papers so I used lots of colors in this one. I just love the simple yet adorable design. I love coloring florals too so this was a win win image for me. Thank you for stopping by today. I hope you will consider following my blog or sign up for my email notifications.